Rally beautiful table candle with birch design. This Finnish paraffin candle brings lovely atmosphere and is also a perfect present. 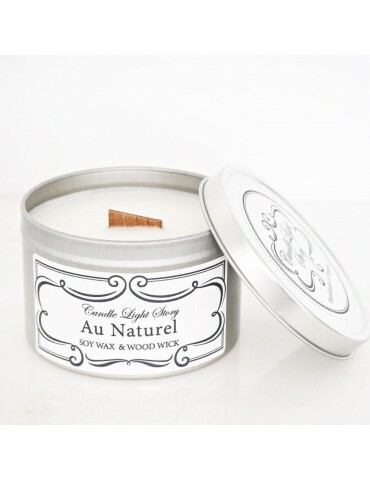 The birch candle is carefully handmade with a suede coating. The birch leaves are hand painted with acrylic paint and the branches with candle raw material. Paraffin candle: Shorten the wick if needed. Burn the candle only on a non-flammable and heat-resistant chassis. The distance between candles must be at least 15 cm. Do not leave a burning candle without supervision and keep them out of reach from children and pets. Manufacturer: Riihipaja / Mäki Erja Tmi, Suomusjärvi, Finland.